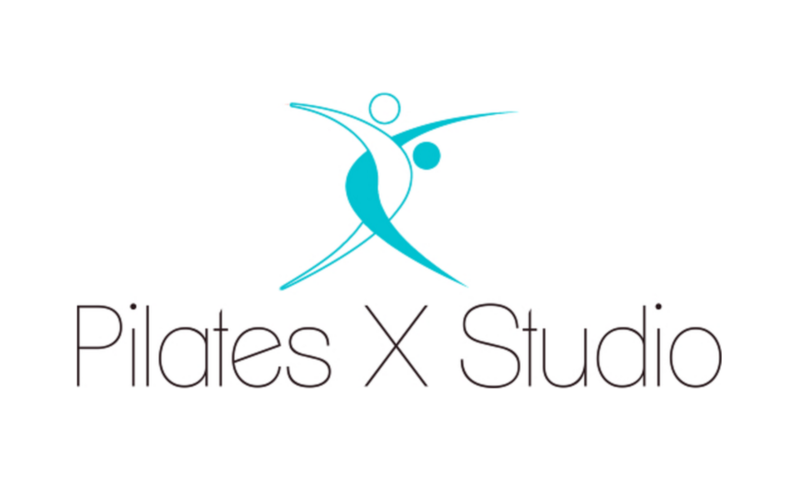 Pilates/Barre Fusion is a blend of core strength conditioning, isometric movements and Barre concepts at your Pilates station. We combine the Pilates principles into one class to sculpt, tone and leave you feeling invigorated. All levels welcome. Sticky socks are required- we sell them if you do not have a pair. There are no upcoming “Pilates/Barre Fusion” classes on this day. Ashley was a great instructor! Challenging and motivating. Alane was wonderful! Very educated on both barre and Pilates and she was able to give detailed instruction on the exercise and form. Super fun and intense workout! The class was very low energy. Did not break a sweat or feel challenged. Also as someone new to the studio, I expected to get more instruction and explanation of how the class runs.